Drains that do not flow smoothly and toilets that do not flush fully can be signs that your septic system needs some attention. Do you smell a foul odor near the area of your septic tank? This could be a sign of septic tank failure and could cause an enviromental or human safety issue if not properly addressed. Call the experts at Coral Gables Plumbing for expert advice immediately. necessary repairs. Having your septic tank pumped on a regular basis can help increase the life of your septic system. Depending on certain factors like the size of your septic tank and number of people in your house, it’s a good idea to pump your septic tank every 3 – 5 years. Want to find out if it’s time to pump your septic system? 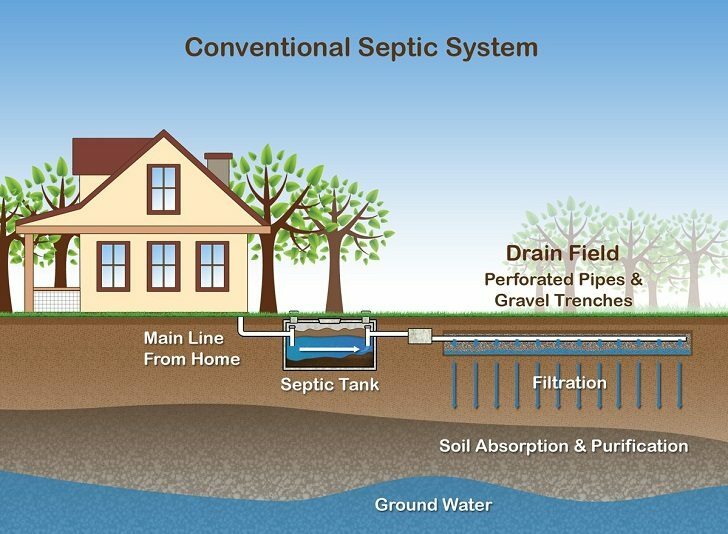 Call Coral Gables Plumbing at 305-254-3434 or contact us using the form on this page to speak with an expert and get your septic tank in tip top shape!